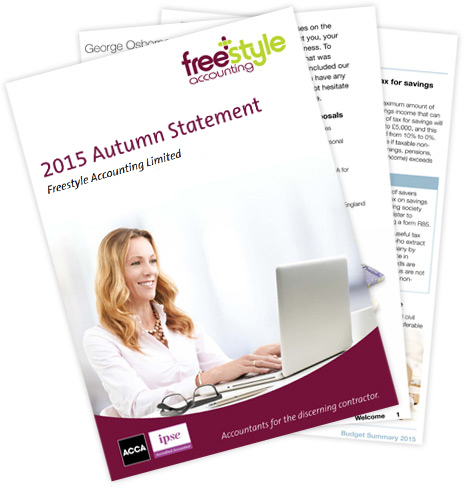 Our 2015 Autumn Statement summary highlights the main changes announced by the Chancellor on Wednesday 25th November 2015. This will quickly bring you up to speed and hopefully be a lighter read. Please click the image below to download your own copy.